Lauren Gibbs is a successful international war correspondent who gave up on happily-ever-after years ago when it was ripped away from her. Since then, she's never looked back. So why can't she put to rest the one question that haunts her: Why is life so empty? Shane Galanter is a man ready to put down roots after years of searching. But is he making the right choice? Or is there a woman somewhere who even now remembersas does hethose long ago days . . . and a love that has not faded with time? Emily Anderson is a college freshman who was raised by her grandparents and is about to take her first internship as a journalist. But before she can move ahead, she discovers a love story whose tragic ending came with her birth. As a result, she is compelled to look back and search out the mother she's never met. A man and woman separated by lies and long years who have never forgotten each other. A young woman seeking answers to her heart's deep questions. 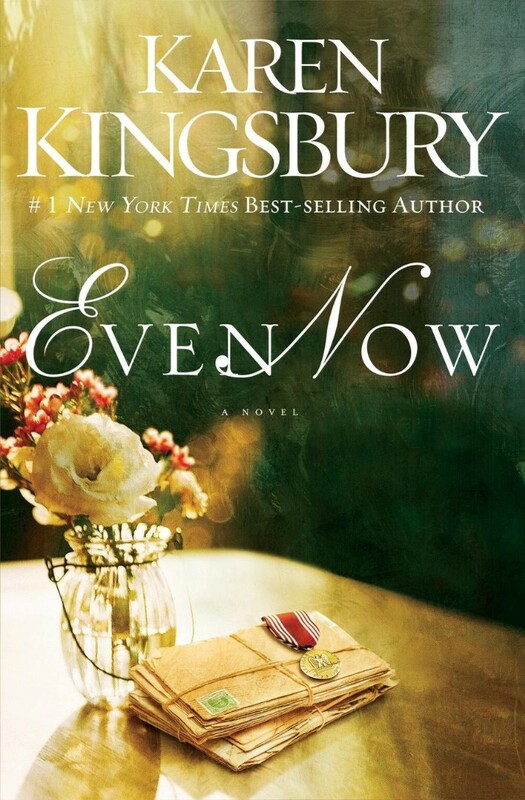 Even Now by Karen Kingsbury was published by Zondervan in October 2013 and is our 5748th best seller. The ISBN for Even Now is 9780310337836. Be the first to review Even Now! Got a question? No problem! Just click here to ask us about Even Now.